As the summer holiday begins to wind down, it’s only right for students across the globe to start thinking about their homes for the next school year. 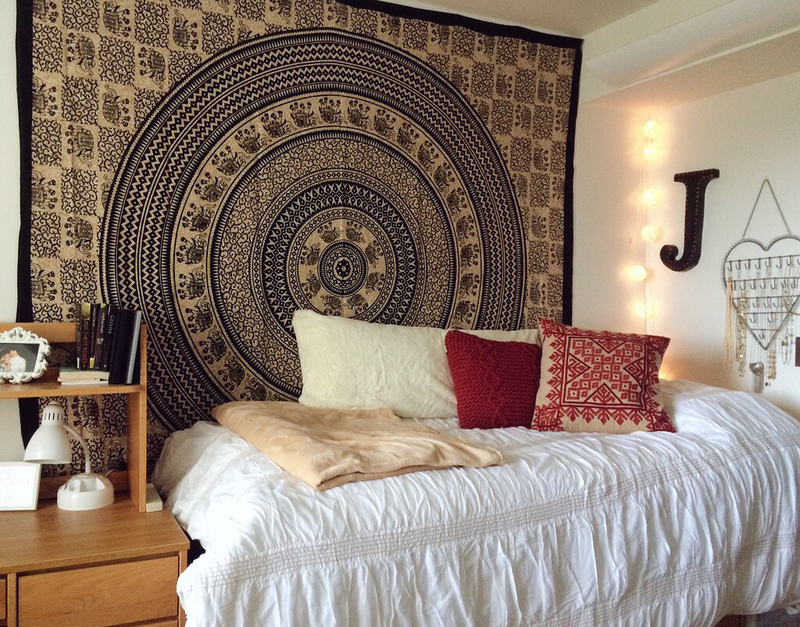 Whether you’d be living at home, in a dorm room, or at a rented apartment, it is generally important for students to create a living environment that is both conducive and affordable. Join us as we run through various ways to spruce up your university accommodation without spending too much money on it! 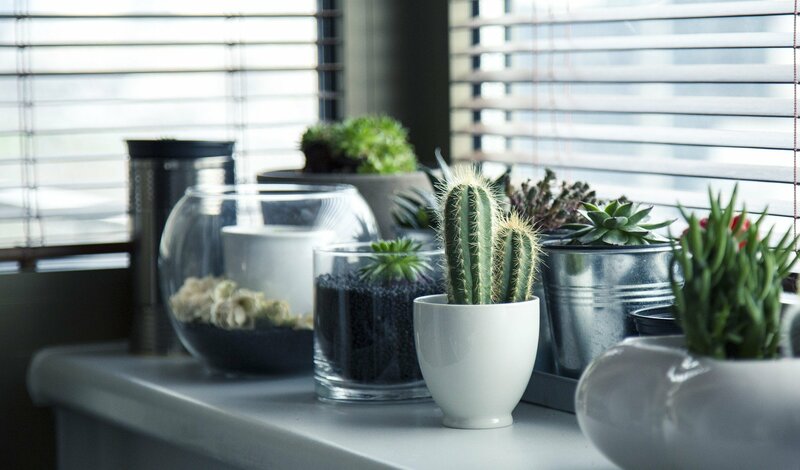 The idea of placing cute, fresh and low-maintenance plants around your bedroom couldn’t sound more perfect for a student on a budget! Try heading to your local market to purchase some cheap air plants or succulents, which only require misting or light watering every couple of days. 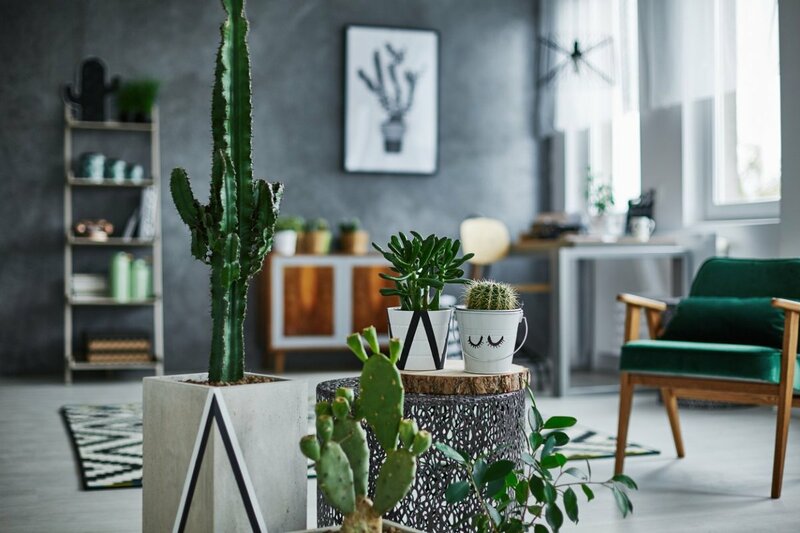 This makes it easy for you to bring life to your space without breaking the bank on fancier-looking plants. 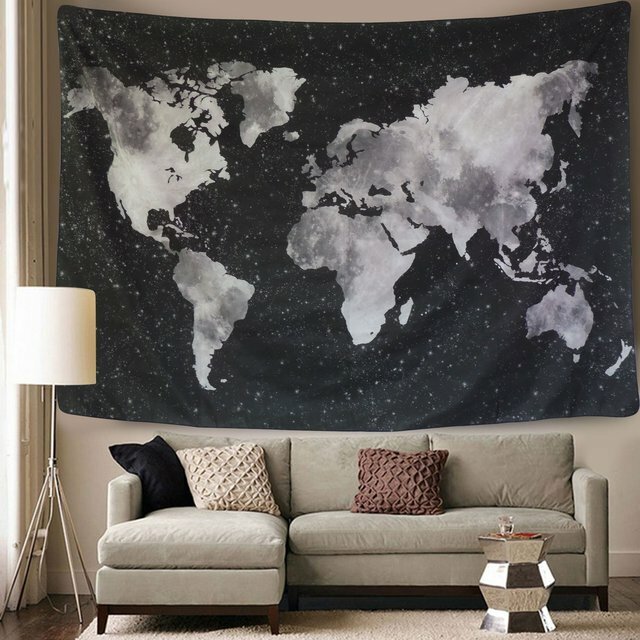 There’s no easier, more cost-effective wall beautifier than a good ‘ol piece of tapestry. If you’ve got a curtain rod already, just fold the top of the fabric over about two inches and use a hemming tape and an iron to create a little sleeve to slide it through. 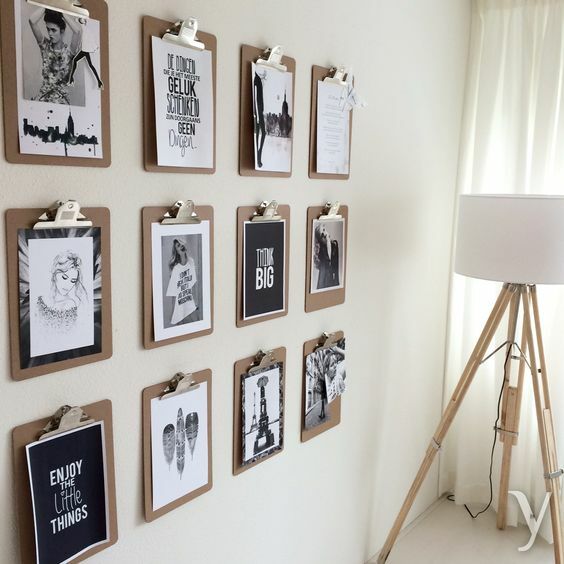 This one-of-a-kind idea can easily replace any large traditional artwork and could save you loads of money! 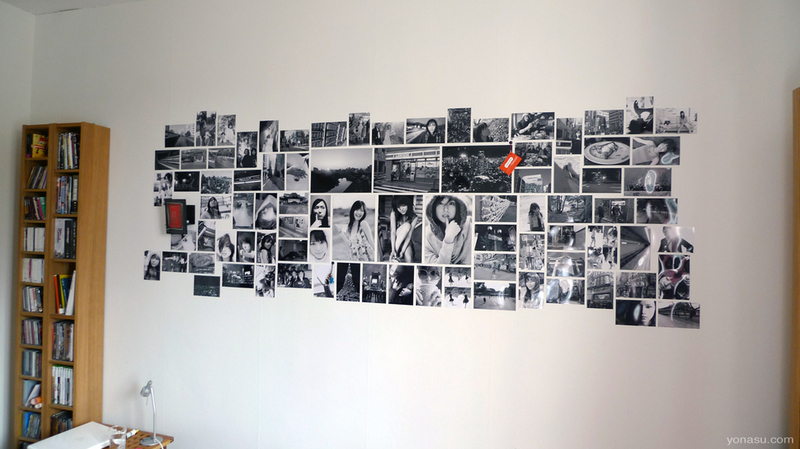 Another great idea for filling up any plain walls includes making a collage of old pictures and posters! 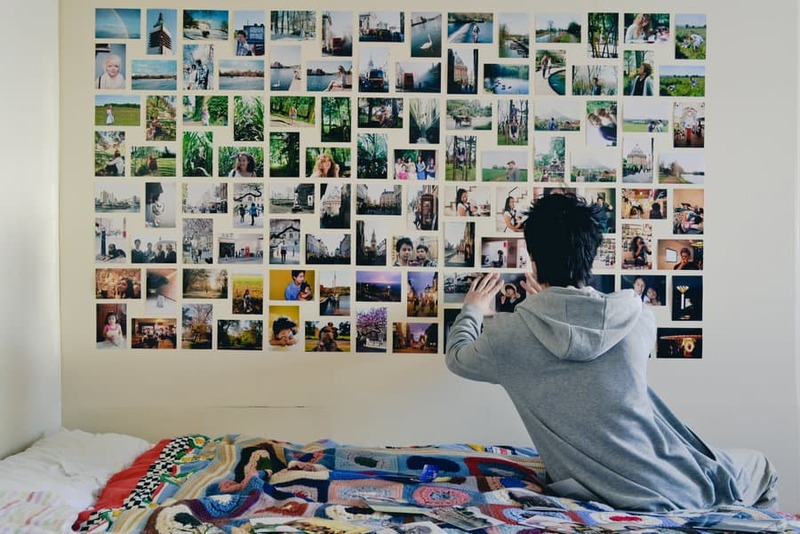 Glance through some of your favorite photo diaries or magazines and put your findings on display using some glue or duct tape. 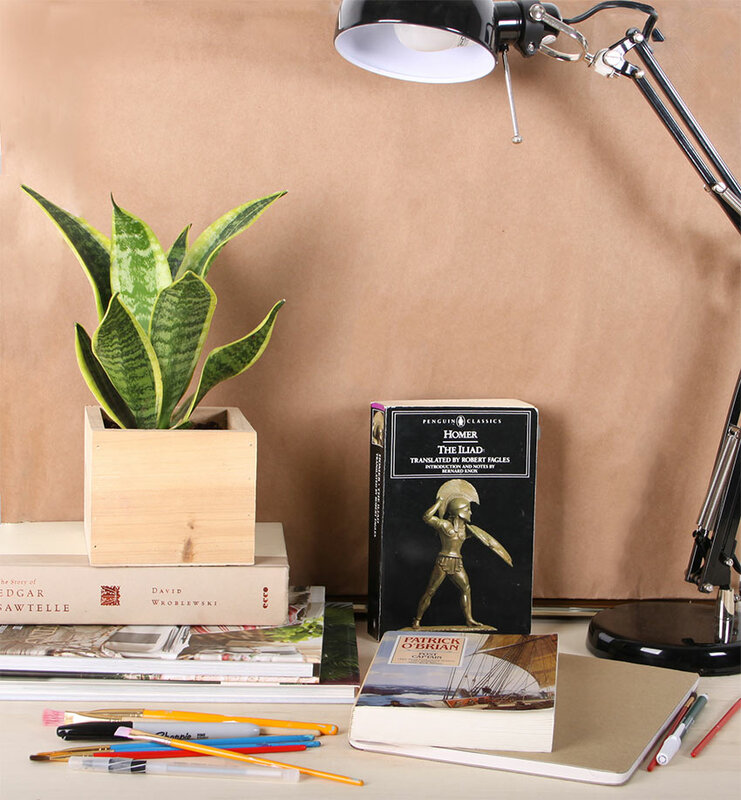 They’ll make a fun addition to any room and would barely cost you anything. Most college students purchase appliances such as fridges, printers, and microwaves throughout the school year. With many of these gadgets coming in plain and often dull colors, it’s only smart to give them some personality with strips of washi tape and a chalkboard decal to keep track of your grocery list. 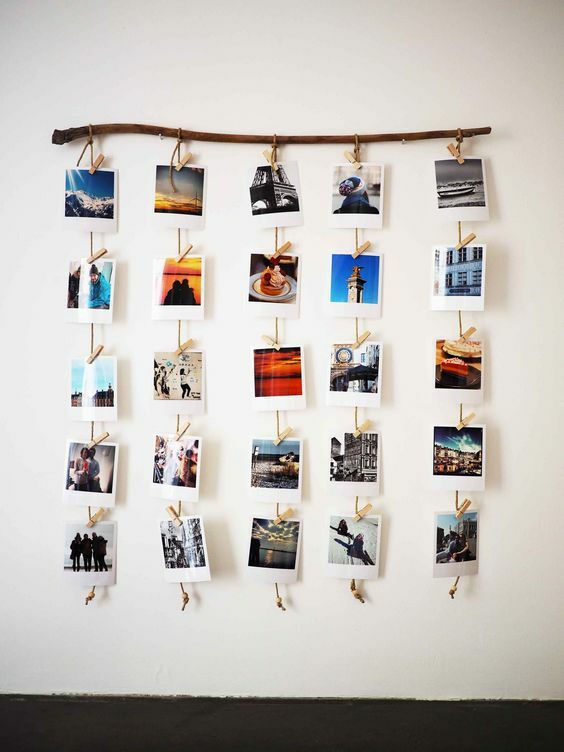 Picture frames can be pricey, especially when you need dozens of them to grace your walls and bookshelves. 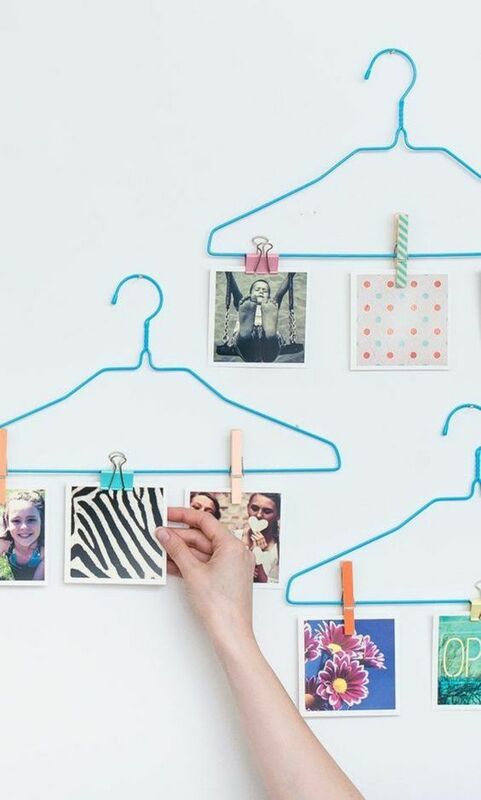 To cut down on the costs, go ahead and ditch them for some string clips, washi tape or a decorative clipboard to showcase your favorite works of art. 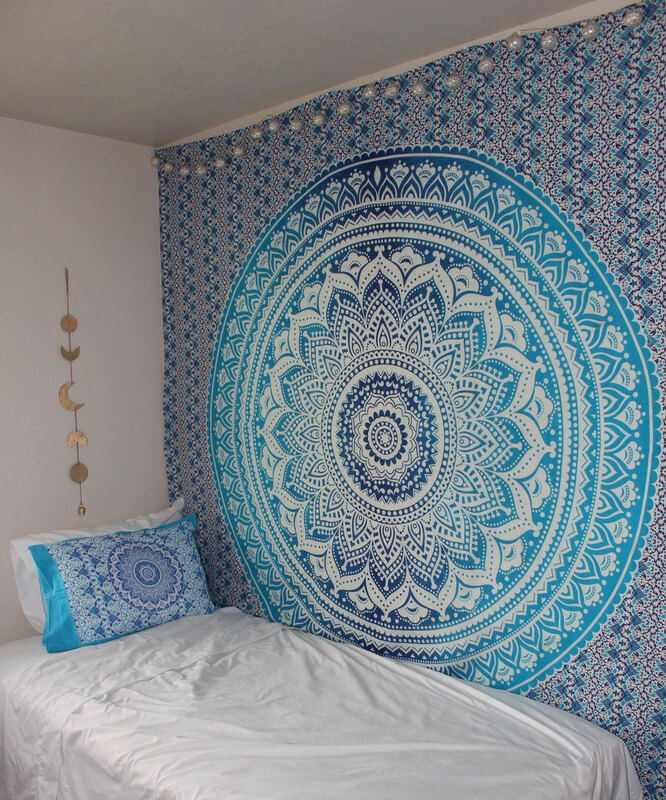 A printed bed-set or embellished wall might seem like the easiest way to incorporate motif into your bedroom, but that’s simply not true. Explore the option of adding to patterned wallpaper to unusual places, such as the corners of your room, your closet, lampshade, nightstand, and pretty much any other place you can think of. Rather than splurging on an elaborate lamp or lighting fixture for your bedroom, why not opt for a string of soft yellow lights instead? They come in a multitude of colors, lengths, and even materials; ranging from wire and glass to plastic and metal. String lights are not only much cheaper than traditional lighting but can also last for many years if handled properly. Previous articleCareerWhat Does It Mean To Live A Full Life?